Consider supporting USA Saddle Seat with a donation today. Originally a three-gaited saddle seat equitation showcase, it has expanded to include a five-gaited component as well. Teams from as many as five nations now compete for the coveted World Cup titles with the goal to further growth and visibility for the saddle seat discipline on national and international levels. 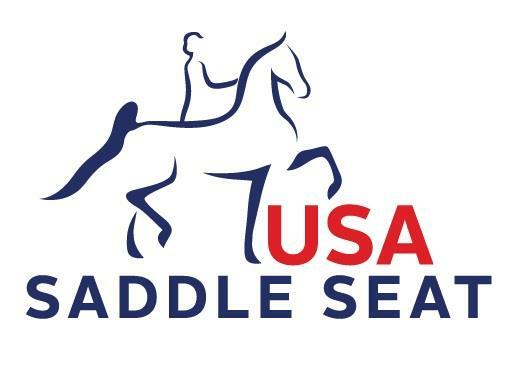 The United States Equestrian Federation (US Equestrian) formed the U.S. Saddle Seat World Cup and Young Rider programs to expand the presence of Saddle Seat Equitation through team-based competition.